Hacked! 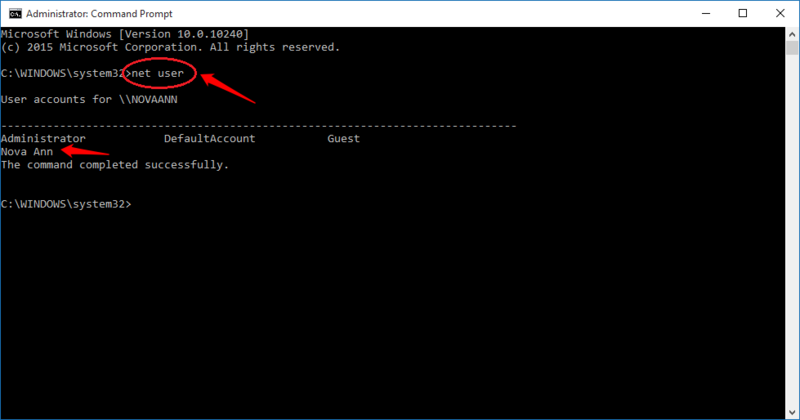 Change Windows User Password Using CMD:- Have you ever been thinking about the ways using which you can hack into the other accounts in your Windows system? What if I tell you that you are not required to know the current password to set a new password to any one of the Windows user accounts? Now the question arises: How can it be done? Do we need an additional software to achieve this hack? Well, what I am going to tell you might be a bit of a surprise. 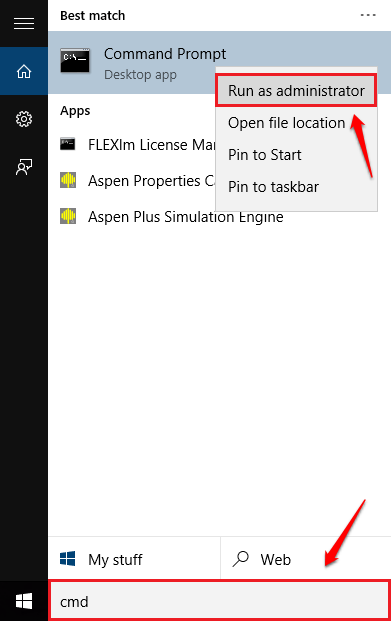 You just need your Command Prompt opened in administrator mode to try out this super cool hack. All excited? Why don’t you dive into the article and learn all about this handy hack then? 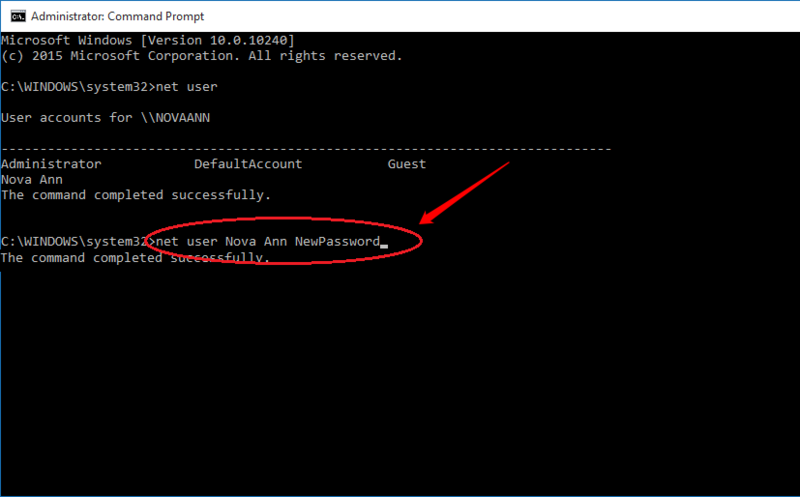 When the Command Prompt opens up with adminstrator previleges, type in the net user command and hit Enter key. The net user command lists out all the user accounts in your Windows for you.